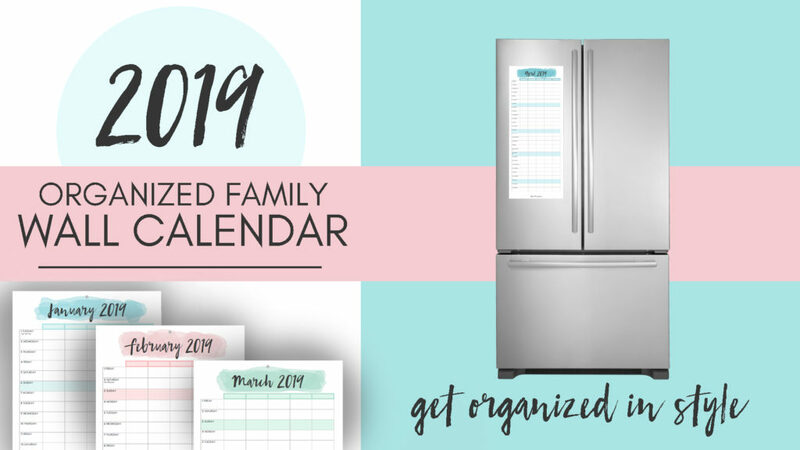 2019 will be here soon, and we all know how important it is to have systems in place that help our family stay organized. To remember all of those special dates, it’s likely you have some type of calendar to try and keep track of it all. If you’ve only ever used a traditional calendar, then you are missing out on an awesome system that is so easy to use. Make sure you never forget another soccer practice or dentist appointment with the Do It On A Dime 2019 calendar now available in the online shop. Watch this video to see why you need my calendar to start the new year strong. Ready to get your 2019 calendar? Visit the online shop here! Already a customer? Let me know what you think of my products by leaving a review. 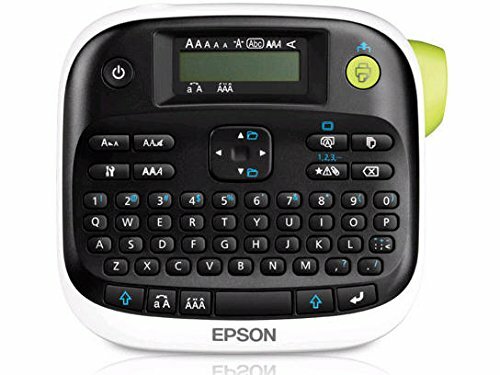 Your suggestions and kind words help the Do It On A Dime team continue to bring you the very best printables at the very best price. Hey, guys! In today’s video, I’m sharing a before and after of our bonus room / playroom / upstairs family room. We haven’t given this space much love over the past year, and we finally decided to give it a quick makeover on a dime! Here are my tips on keeping it organized and some easy was to decorate on a budget. You’ll see lots of Kirkland’s finds in here– I love the farmhouse vibe of that store…plus their coupons. HA!